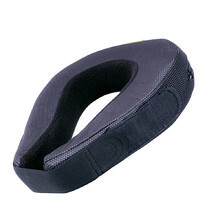 Neck protectors protect your neck and stabilize your spine. 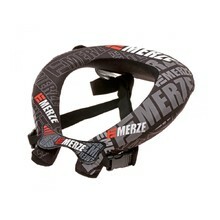 They not only protect your spine, but stabilize your helmet as well, making it rest firmly on your shoulders. 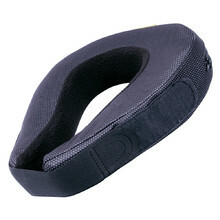 This way, there is a lower risk of injuring your neck spine. 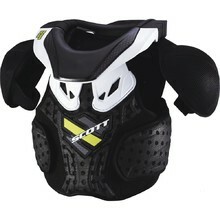 We offer products from brands W-TEC and SCOTT. 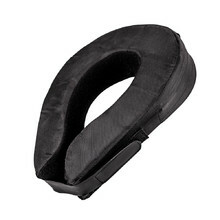 All our neck protectors are tested and certified according to the highest European standards.